How long is the itinerary? In today’s world, the care of our bodies takes on a central importance in asserting our personality and at the same time it donates, to those who practice it, well-being and psycho-physical relaxation. Perfumery and cosmetics, since the early 1900, have seen an increasing popularity, attracting a growing number of people. Today, next to the established brands, we find prestigious artisanal perfumeries that offer their clientele high quality, personalized products, created with innovative technologies and according to the principles of natural cosmetics. Professionality, creativity, a careful selection of the raw materials and specific manufacturing technologies are the distinctive features that make their product unique, capable of bringing pleasant feelings and well-being. 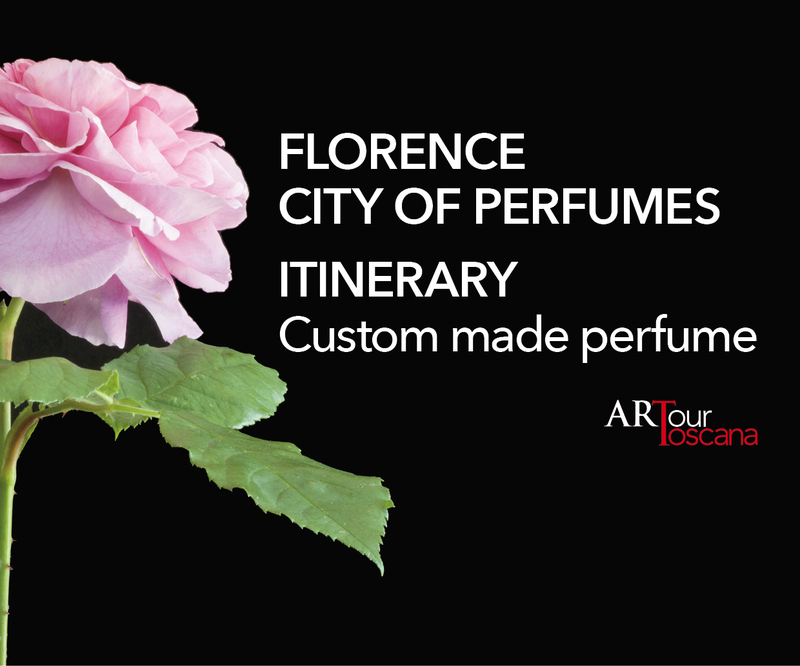 To get in the spiriti, we suggest a “perfumed” visit at the Giardino delle Rose (the rose garden) below the Piazzale Michelangelo. The garden houses four hundred varieties of roses, including old varieties and it is a vantage point from which you can enjoy unique views of the city. Our itinerary at the discovery of the latest in the art of the perfumery starts in Grassina, just outside of Florence, at the Mary Anny Florence’s laboratory with its “Tusca” product line, featuring a Florentine extra virgin olive oil base. We come back to the city, in Piazza Beccaria, to find the innovative perfumes and fragrances of Mirko Buffini Firenze. We then enter Borgo La Croce to visit the Antica Officina del Dottor Vranjes, where a journey through the olfactive memories recreated by Dr. Vranjes awaits us. Right after, in Via Pietrapiana, we stumble upon L’O Profumo, offering “outside the box” perfumes and innovative fragrances. We continue our stroll passing through the charming alleys of Florence and we arrive in the vicinities of the beloved Market of Sant’Ambrogio, in Via dei Macci: inside a courtyard, nestled like a small jewel, we discover Aromantique, a treasure chest of perfumes, aromas and fragrances that make you feel well. With renewed energy and refreshed by the essential oils, we continue our visit until we get to Borgo Santa Croce where we discover the Perfumery House Aquaflor Firenze and its charming laboratories, where an expert “nose” creates tailor-made fragrances. We end our itinerary in Via della Condotta, entering the apothecary with an old-fashioned flavor of Dott. Massimo Bizzarri, who, since 1842 represents a tried and true reference point for all the alchemists and apothecarists in Florence.